Extreme weather and flooding events are on the rise. For those looking to safeguard properties and operations at a national level it is very difficult to get the right information at the right time. 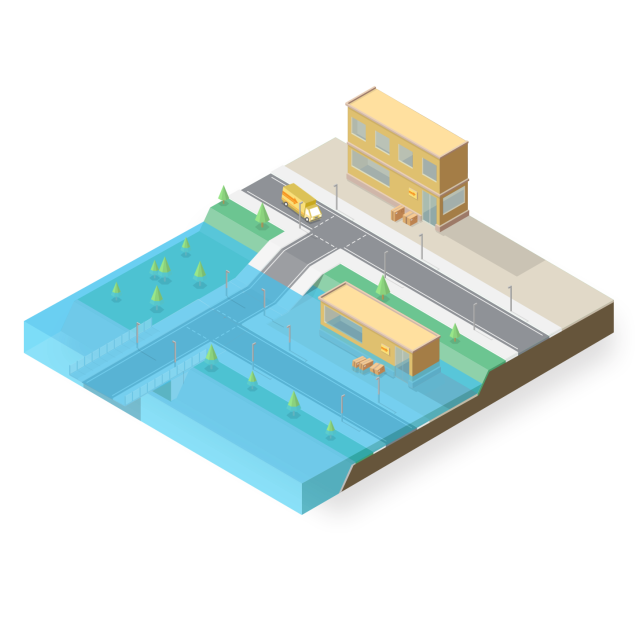 Location Alerts removes the headache by combining official flood and weather warning information with your asset information, allowing you to proactively manage the risks of extreme weather and flooding to your estate and your operations. The innovative multi-channel warning system allows you to visualise risks across your estate, major transport routes and site access and egress in real time.